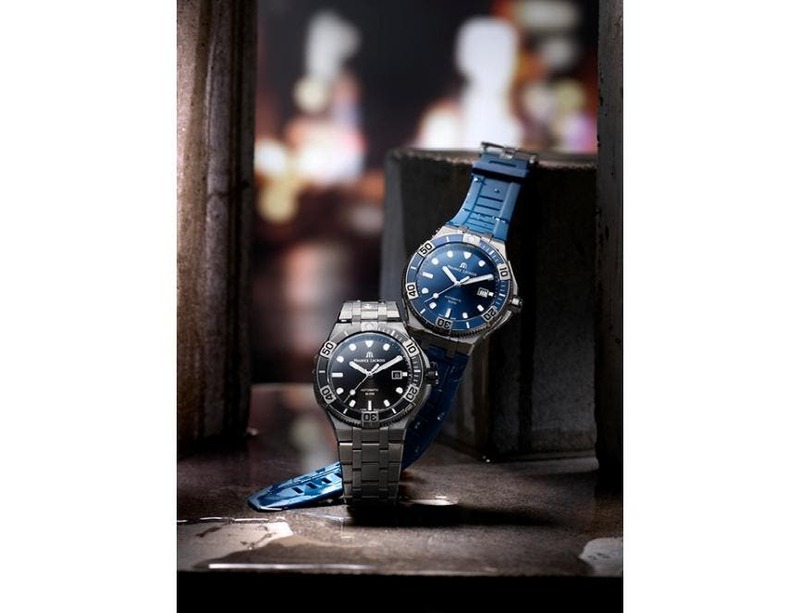 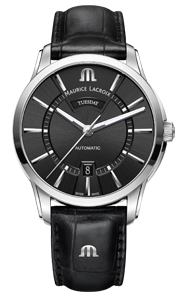 Maurice Lacroix has repeatedly shown ingenuity, offe- ring reliable timepieces which deliver alternative means of depicting time. 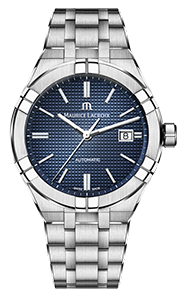 The progressive watch brand launched the Masterpiece Square wheel combining clover-shaped and square wheels to indicate seconds. 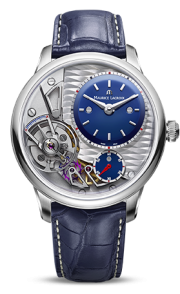 The eye-catching Masterpiece Mysterious Seconds broke convention em- ploying a baton-like hand to impart time in an unusual linear form. 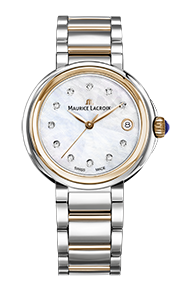 Once again, Maurice Lacroix has produced a unique watch, the Masterpiece Power of Love featuring a new complication which reinforces its premium offe- ring within its women’s collection. 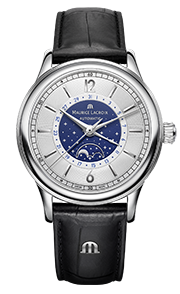 The Masterpiece Power of Love cheerfully combines three hearts on its dial which romantically embrace and rotate in an enchanting motion. 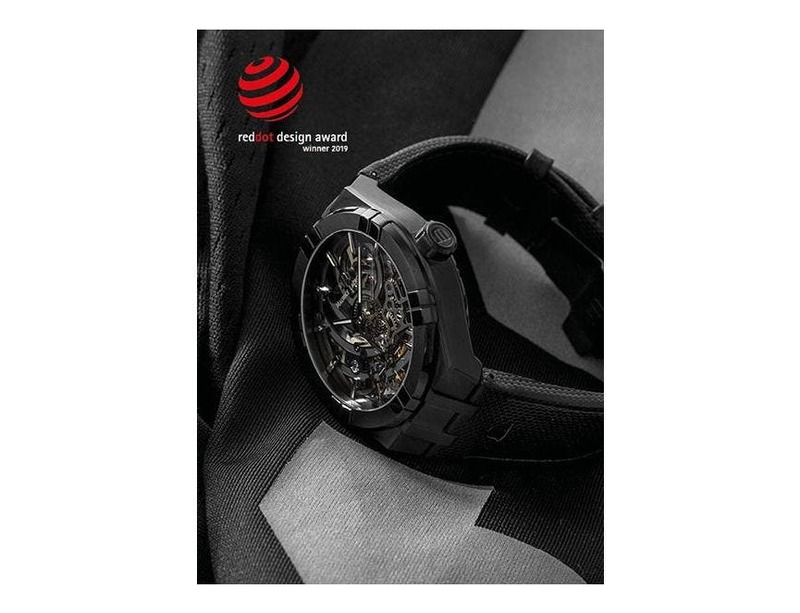 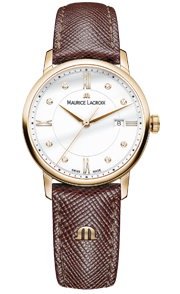 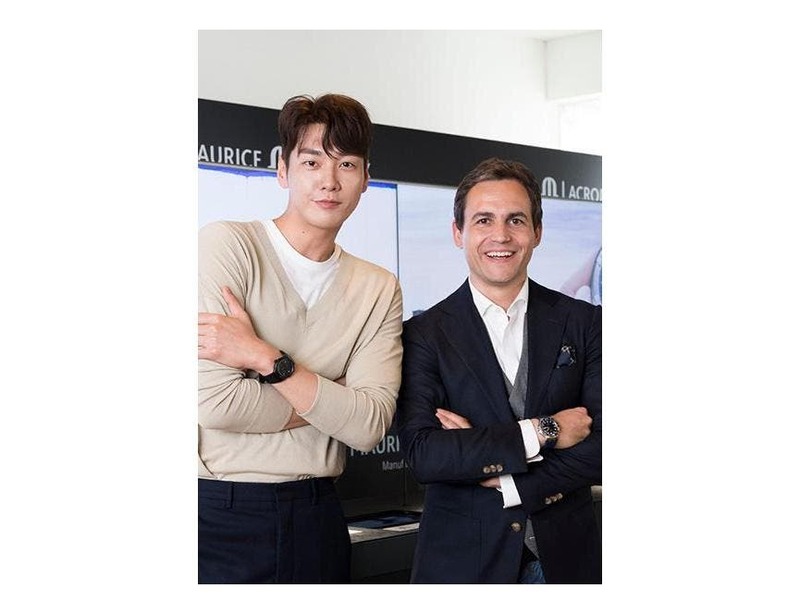 In contrast, the timepiece contains serious Swiss watchmaking know-how by incor- porating the 14th Maurice Lacroix Manufacture move- ment, the automatic Calibre ML256. 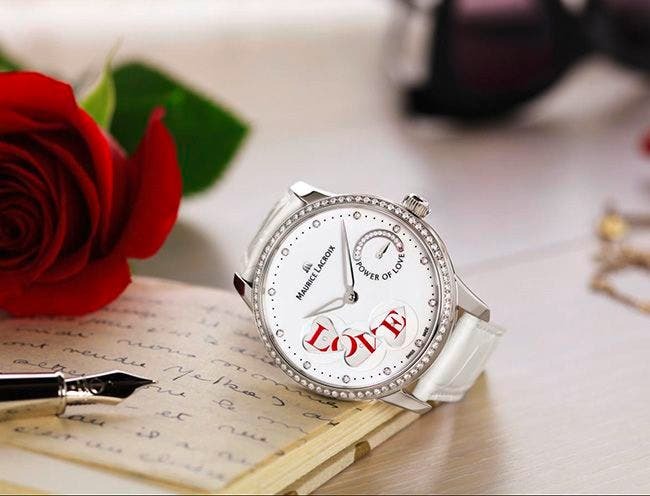 The Masterpiece Power of Love perfectly illustrates the creativity of this forward-thinking watch company which, similar to love itself, never ceases to surprise and delight.